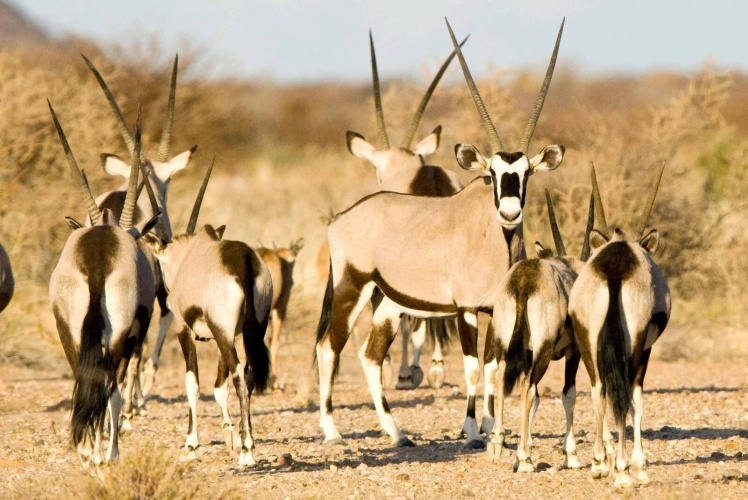 Tutwa Desert Lodge is a serene sanctuary on an unblemished tract of the Green Kalahari – a place where the earth is cherished and carefully sustained. Tutwa is deeply engaged in the conservation of the area’s leopards and its fauna and flora in general. The reserve has 24km of exclusive frontage onto the Orange River – a source of life and bounty in a wild, ancient desert. Guests have the pleasure of a magnificent private wildlife safari on 16 000 hectares. A rewarding wilderness encounter features safari drives, nature paddles, birding and interactive conservation experiences. There's currently no specials at Tutwa Desert Lodge. Tutwa Desert Lodge has a facility for small business meetings of up to 8 guests.